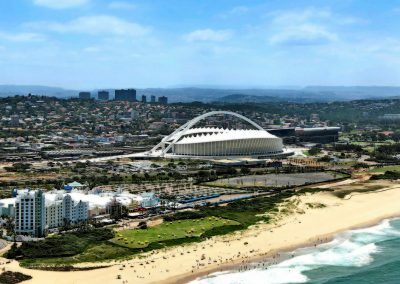 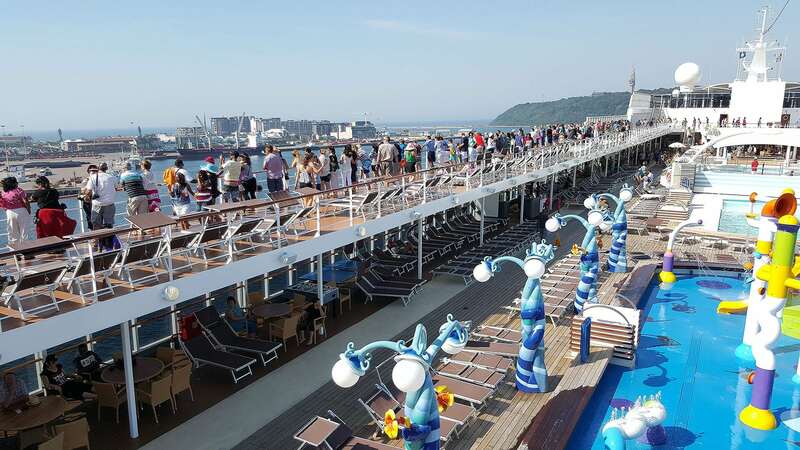 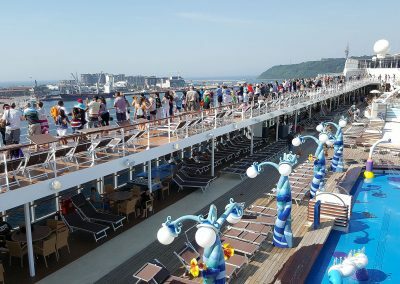 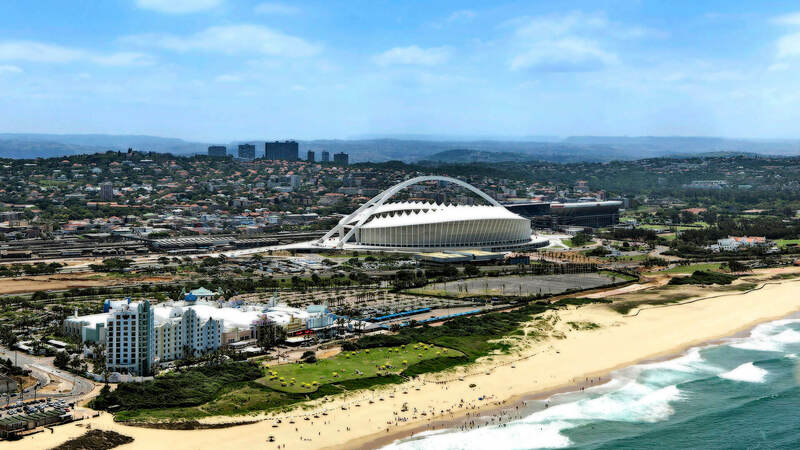 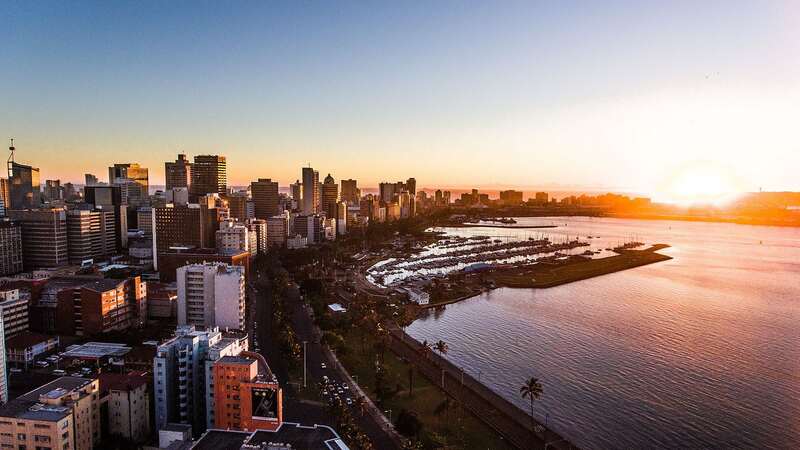 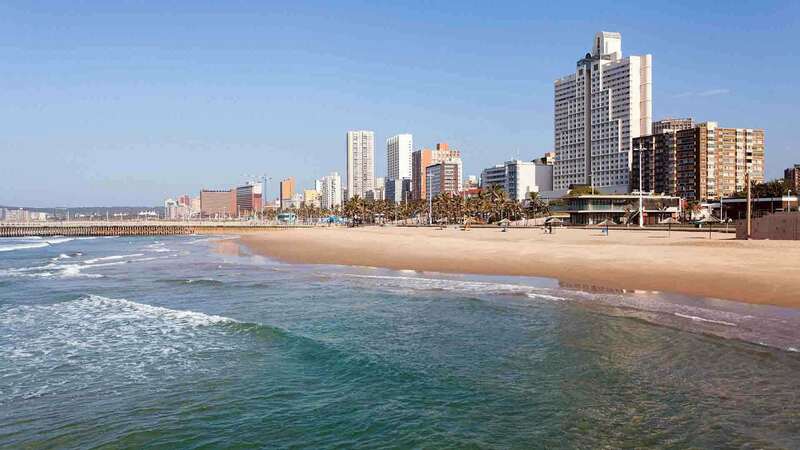 Hugging South Africa’s eastern coastline, the city of Durban (South Africa’s busiest port city) along with its greater surrounding areas and regions both north and south of the city itself, offer visitors a vast array of exciting attractions. 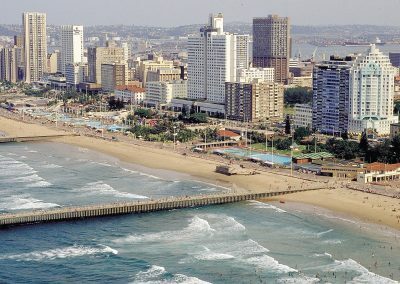 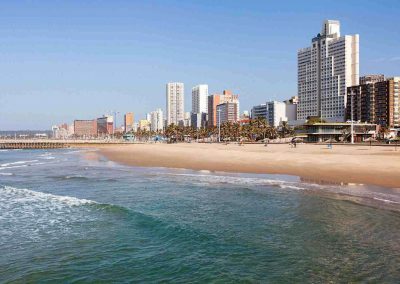 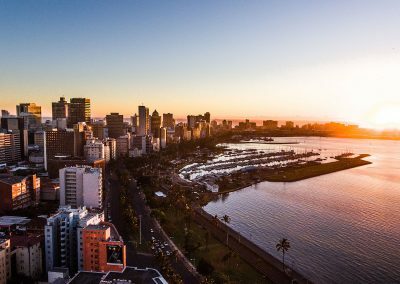 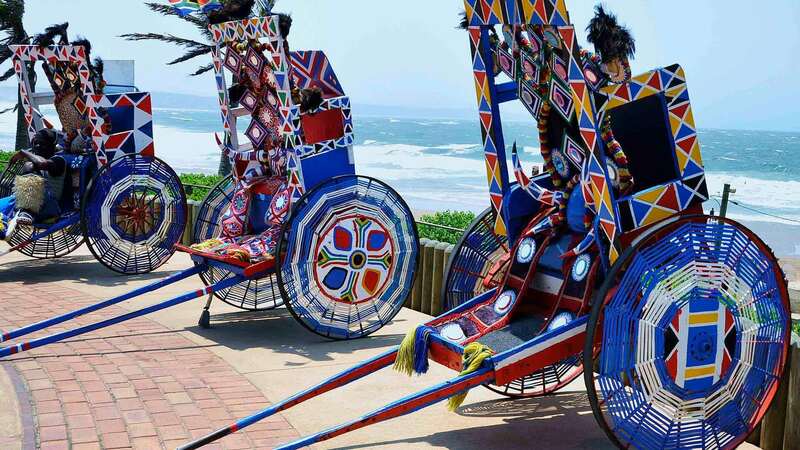 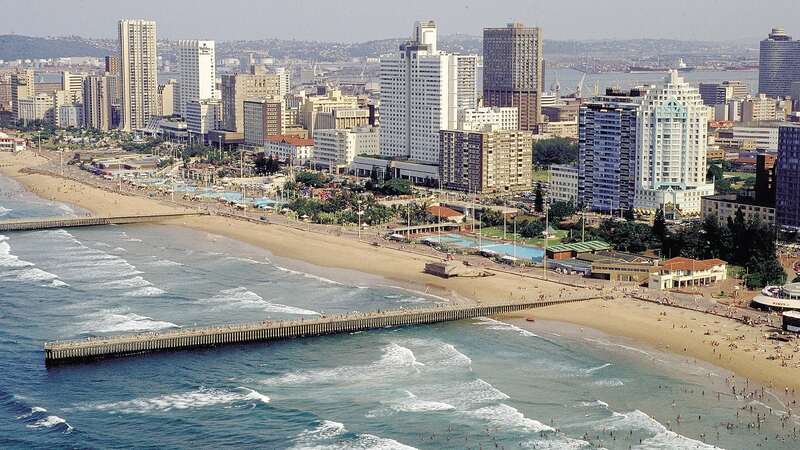 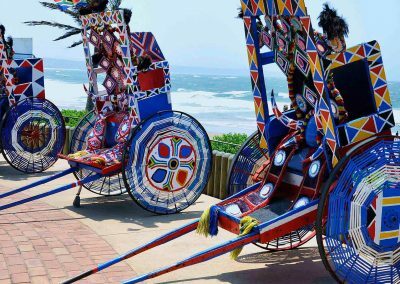 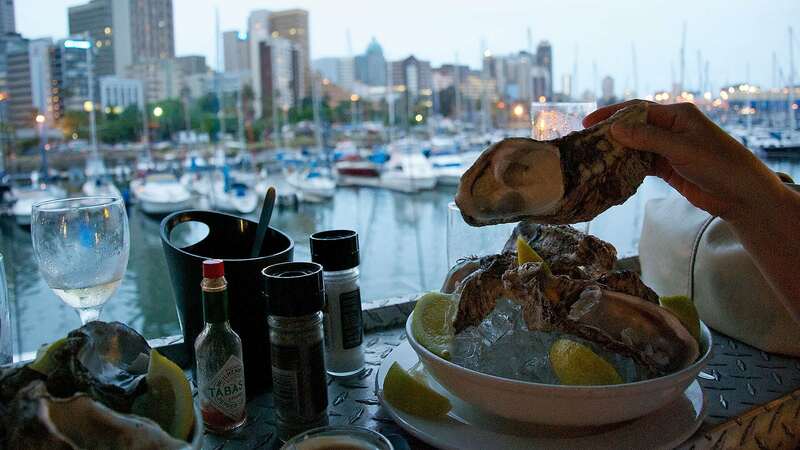 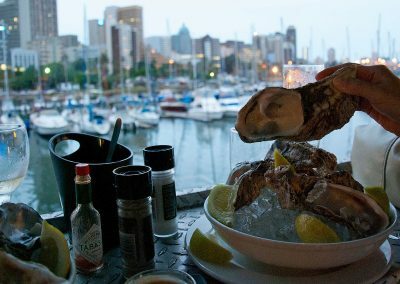 Famed for its warm subtropical climate (even in the depths of winter) and vast stretches of golden beaches, the Durban area is a haven for travelers looking to soak up some sun, catch some world-class surf and experience some of the rich and diverse cultural heritage that make this colourful region of the country what it is. 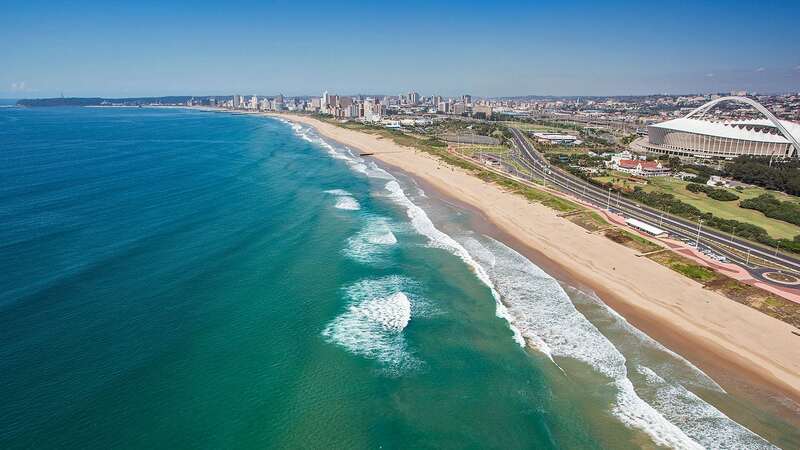 With the stunning iSimangaliso Wetland Park (South Africa’s first world heritage site) in the north to the uKhahlamba Drakensberg National Park in the west and the magnificent coastal region in the size, KwaZulu-Natal is a province filled with incredible sights and unforgettable attractions. 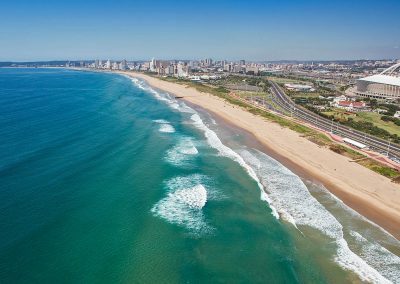 You’ll definitely leave this beautiful part of South Africa with a much used camera and a heart full of cherished memories.